After stepping out in the Octagon, Mike Massenzio will make a UFC comeback against Krzysztof Soszynski at UFC 131. After Igor Pokrajac steps out of his UFC 131 bout due to injury, Mike Massenzio was tapped to fill in the vacant post and face Krzysztof Soszynski. 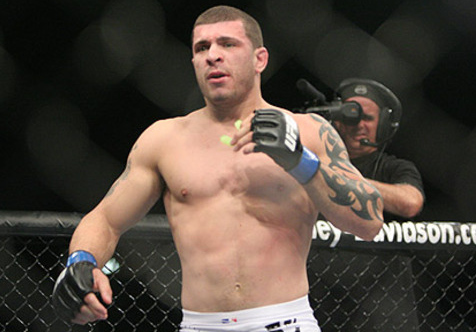 Mike Massenzio’s upcoming match will mark his return to UFC after being released in 2010. During his previous stint under the promotion, Mike Massenzio went 1 – 2, with all of his fights taking place at middleweight. After his release, he won over Nate Kittredge via TKO last April. Originally a 185-pound fighter, Mike Massenzio will move to light heavyweight to face Krzysztof Soszynski at UFC 131 in Vancouver.